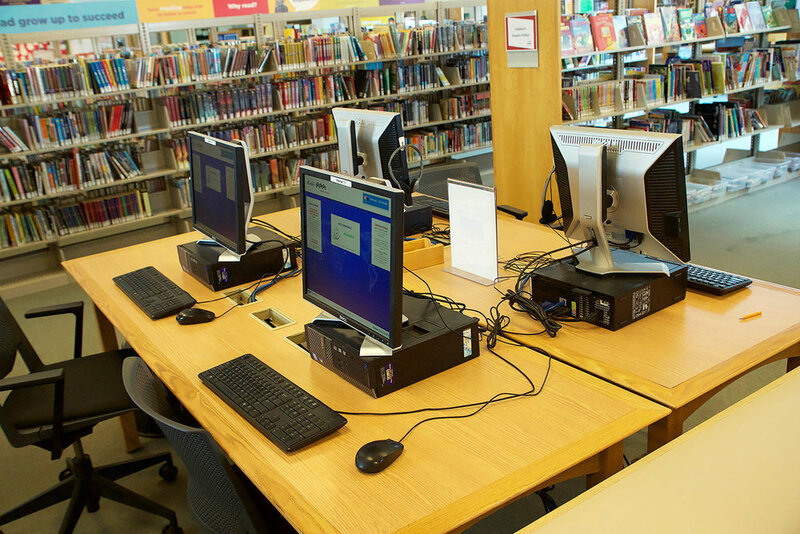 We enrich the quality of life for all ages by hosting educational programs, we have entertainment, book discussions, computer classes, and much more. 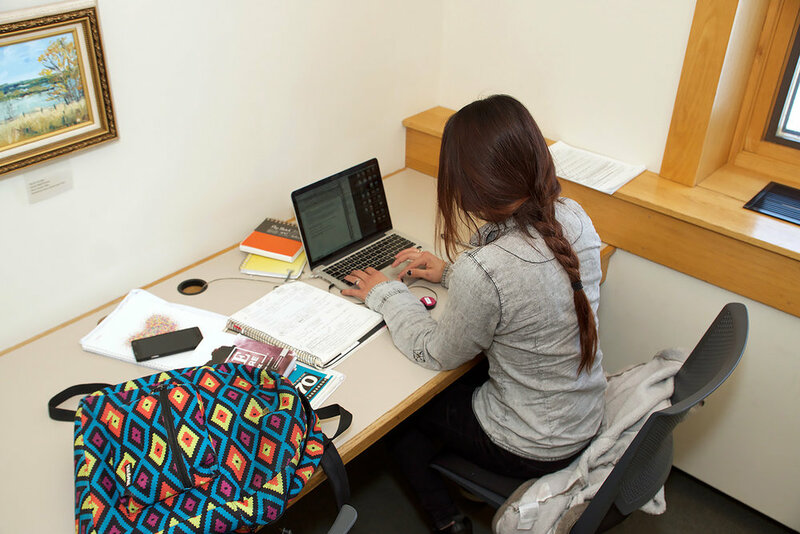 People can use our study rooms which accommodate up to two people, and that's on a first come first serve basis. Nonprofit groups make use of our large meeting room at no charge, and that room can now be reserved online. 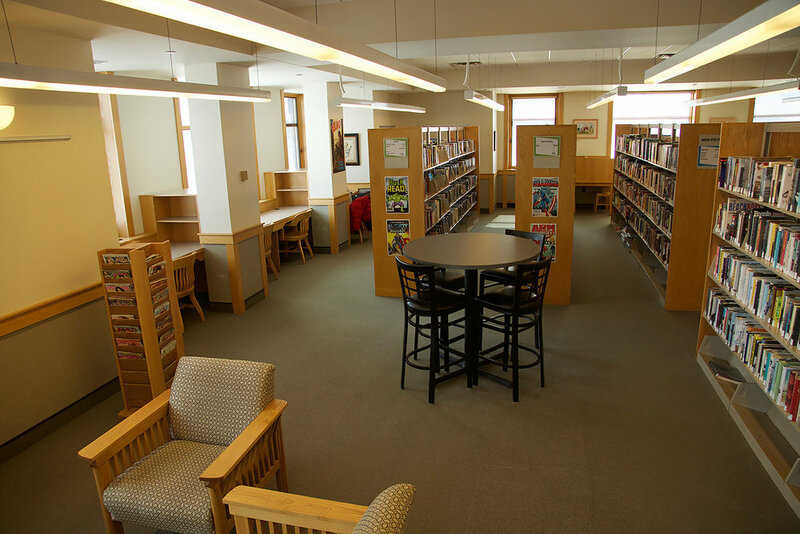 Comfortable seating, as well as study tables and desks are scattered throughout the building for reading, working and just connecting with your friends or family. Our physical collection includes books, magazines and newspapers, entertainment, educational DVD's, music CD's and video games. As you can imagine, increasingly popular are our free digital downloads of movies, music, ebooks, audio books and magazines for those of us with mobile devices. These are all available through a variety of apps Hoopla, Cloud Library, One Click Digital and Zinio, and our staff are here to help you get started.